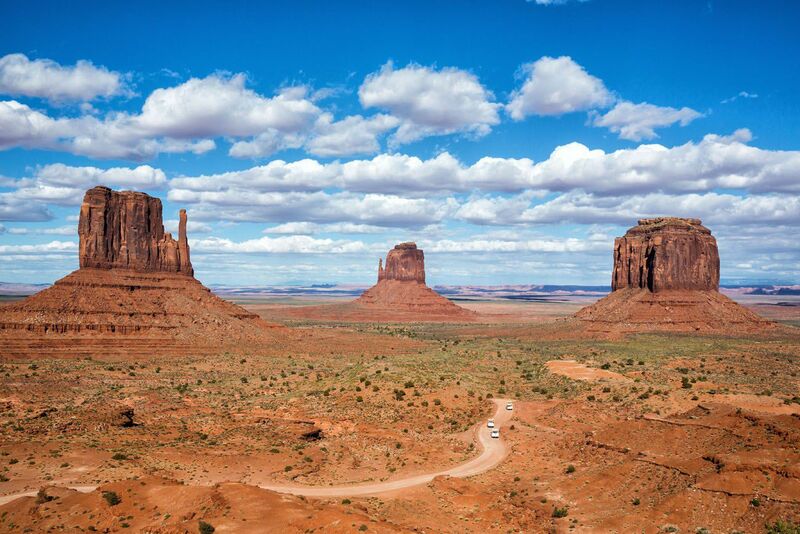 The American southwest is one of the USA’s best road trip destinations. It’s unbelievable how much there is to see and do here. 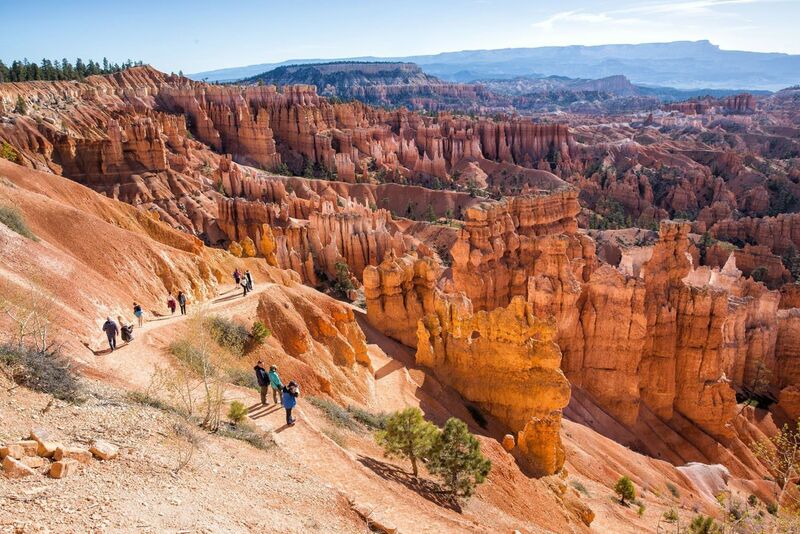 There are the breathtaking vistas of the Grand Canyon, thrilling hiking trails in Zion National Park, and millions of hoodoos to photograph in Bryce Canyon. Are you getting excited yet? The list keeps going, with the sweeping views of Monument Valley, dusty, off-road adventures in Grand Staircase-Escalante, and numerous slot canyons to scramble through. On this American Southwest itinerary, you get to experience all of these things. To really explore the American Southwest, you need weeks, maybe even months, to see it all. But with ten days, you have just enough time to explore the main sites, plus get to a few less popular (but no less awesome) places. If you are like us, after this trip, you’ll be dreaming about coming back again someday. Tim and I went on our American Southwest road trip in May. Most of this itinerary follows exactly what we did, with two exceptions. In May, we did not visit the Grand Canyon, since we had already been there years ago. However, I could not write about a road trip through the American Southwest that did not include the Grand Canyon. That would be insane. Also, we spent three days in Zion, rather than the two days that are included in this itinerary. It might look like I put too much time into Monument Valley and Page, Arizona. Maybe I did, but Tim and I really enjoyed both of these places and the extra time let us really explore both of them. 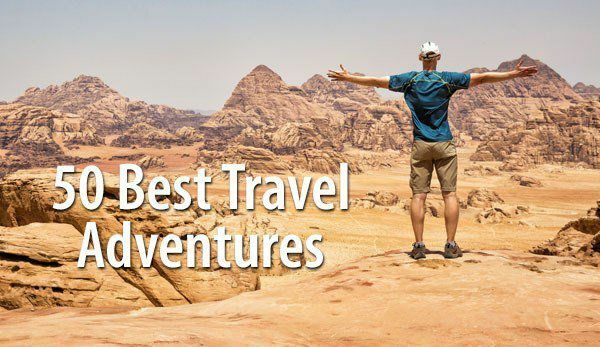 At the end of this itinerary, I give suggestions on how to shorten your time in Page and Monument Valley in order to give you more time for another destination. Finally, this itinerary has a big emphasis on hiking. 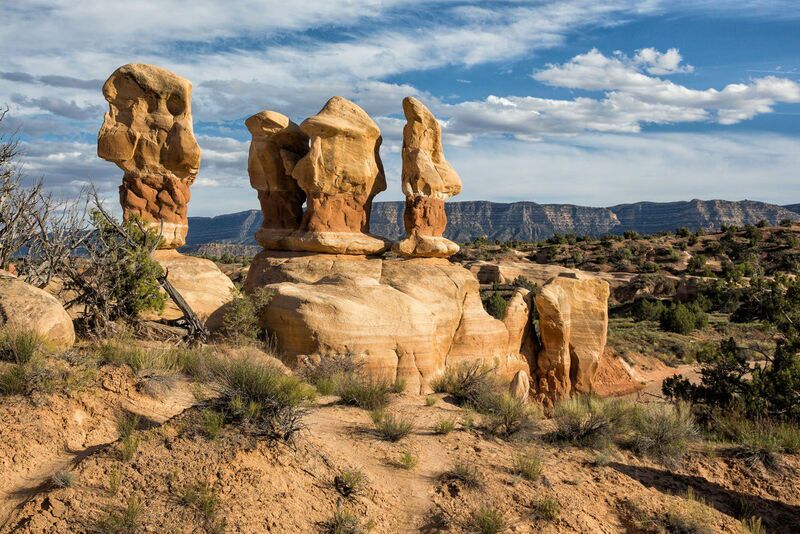 The American Southwest makes the perfect road trip destination, but it also makes an epic hiking destination. On this itinerary, Tim and I hiked over 60 miles, most of them in Zion, Bryce, and Grand Staircase-Escalante. To get the most out of today, try to schedule your flight to arrive in Phoenix in the morning. 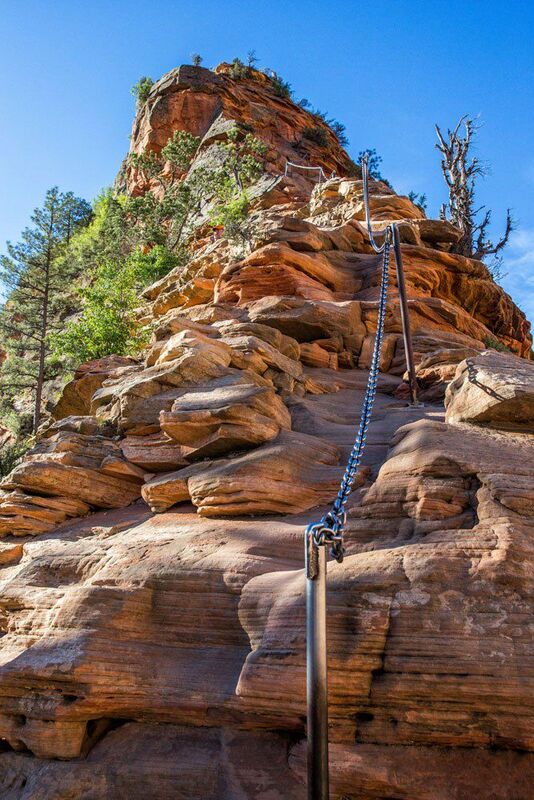 This gives you the afternoon to explore Sedona. From the Phoenix airport, it is a two-hour drive north to Sedona. 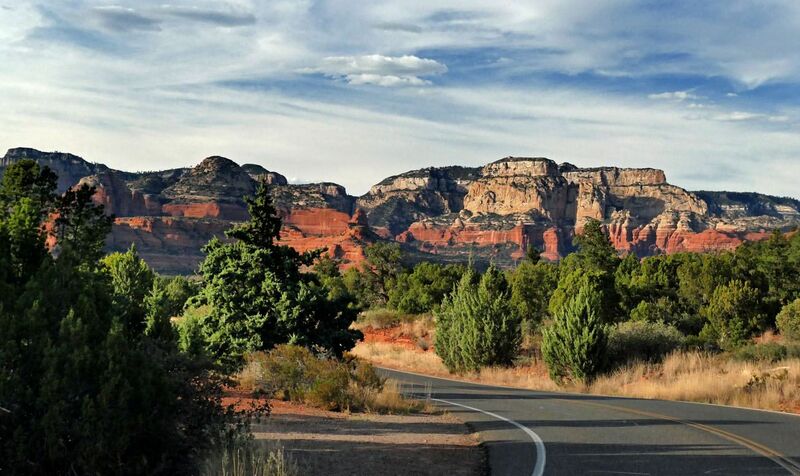 Once in Sedona, things to do include driving the Red Rock Scenic Byway, going on a short hike, and star gazing at night. In the morning, drive north to the Grand Canyon. And be prepared to be amazed. The drive is rather unexciting, and it can be hard to believe that you are heading towards one of the most awe-inspiring spots in the world. 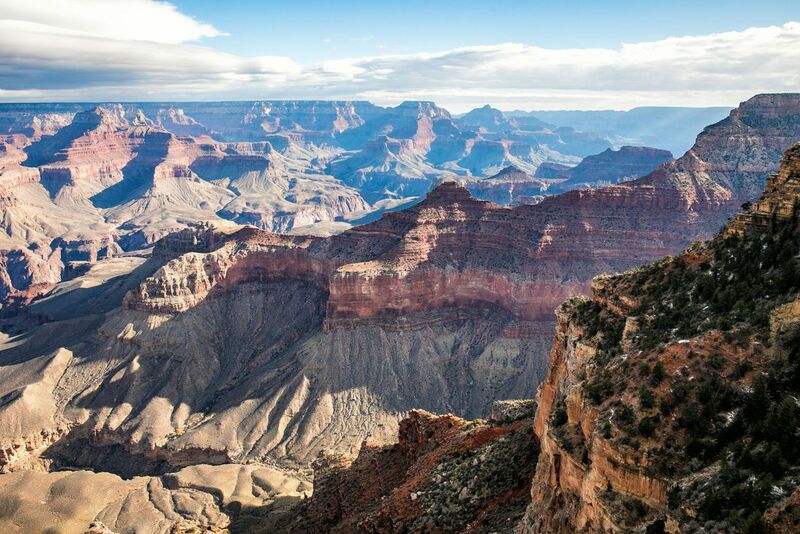 Once you arrive at the Grand Canyon and have your first view, it can take your breath away. Spend the day viewing the canyon from its numerous viewpoints and consider doing a short hike. Where to Stay: We stayed at The Grand Hotel in Tusayan. It is the highest rated hotel in the area. From Tusayan it is a 15 minute drive to get to Grand Canyon Village. There are also a number of hotels in Grand Canyon Village to choose from. 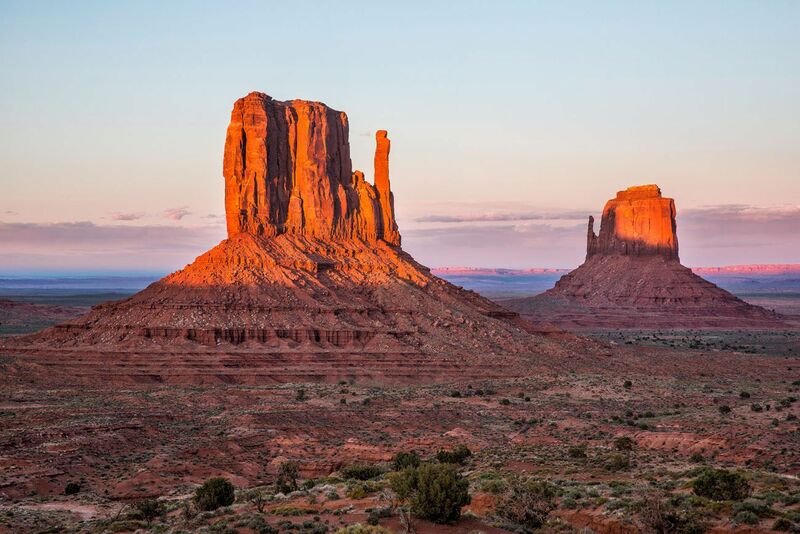 On this itinerary, you will spend two days in Monument Valley. Why so much time? For one thing, Monument Valley is not near anything, so it takes awhile to get here. And by spending one night here, you get to see Monument Valley at sunset and sunrise, beautiful times to be here. In the morning, say goodbye to the Grand Canyon (don’t worry…more amazing places are waiting!) and drive to Monument Valley. Before arriving in Monument Valley, I recommend stopping in Kayenta for lunch. The restaurants in Monument Valley are overpriced and serve mediocre food. However, in Kayenta, you can eat at Amigo Café, a local restaurant that serves Mexican food and Navajo Fry Bread. Spend the afternoon touring Monument Valley. Drive the 17-mile Valley Drive, a scenic drive past some of the most popular sites in the park. You should also consider taking a tour of Monument Valley. On your own, you can only drive the Valley Drive. But there is a lot more to see and taking a tour is the only way to do it. There are lots of options, including photographic sunrise and sunset tours, cultural tours, and even an all-day excursion out to Hunt’s Mesa. In the evening, a great place to watch the sunset is right from the Visitor Center, where you will overlook The Mittens. Where to Stay: We stayed in a premium Cabin at the View Hotel. We had a deck with a view and we could lie in bed and look out at West Mitten Butte. It was pretty awesome and we would not hesitate to stay here again. You have the option to take a sunrise tour of Monument Valley. 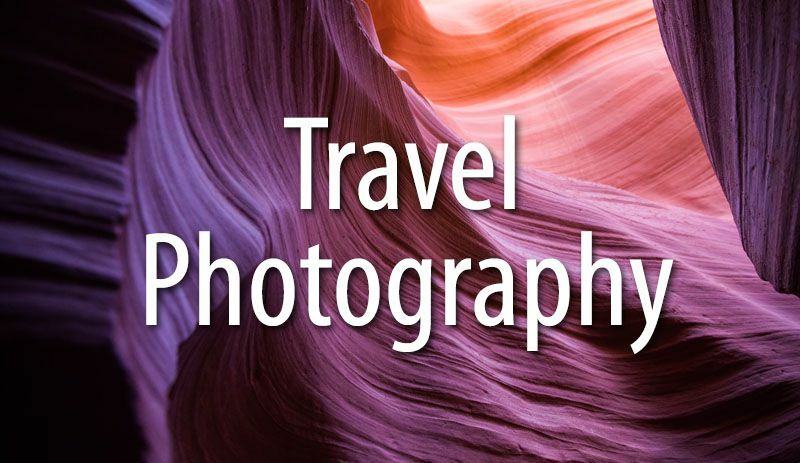 This is a must if photography is your hobby and it’s a great thing to do if you want to watch the sky light up around the buttes and mesas. Just be prepared for a very early morning and know that it can be quite cold. We did this in May and temperatures were in the 30’s! 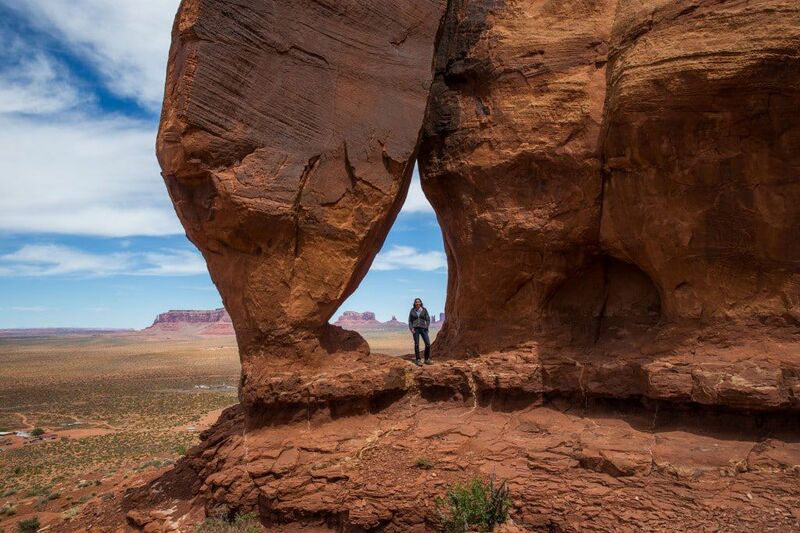 In addition to scenic drives and tours in Monument Valley, there are a few nearby spots that are worth exploring. Valley of the Gods. Valley of the Gods features a landscape similar to Monument Valley. It may not be quite as spectacular, but it also has much less tourist traffic. If you like scenic drives and want to leave the crowds behind, put this spot on your list. 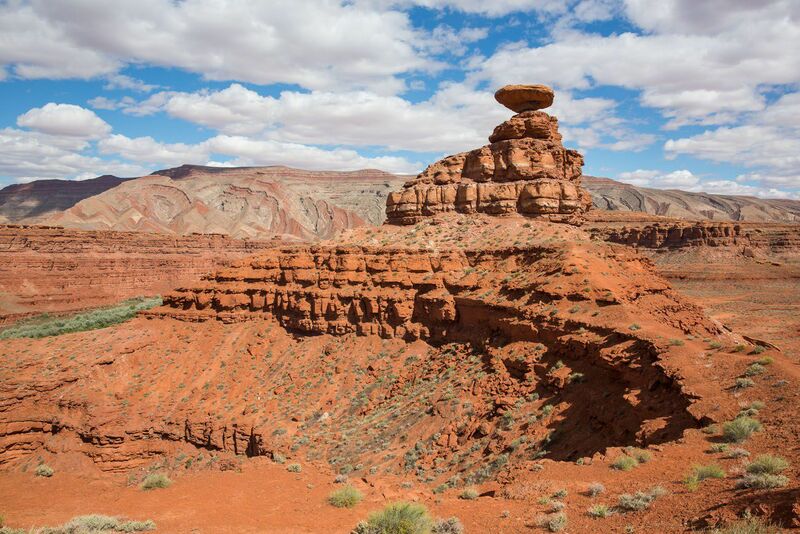 Mexican Hat. This rock formation is named for its Mexican Sombrero-like appearance. You can see it from US-163 on the drive to the Valley of the Gods. If you want, you can hike up onto the formation. Teardrop Arch. 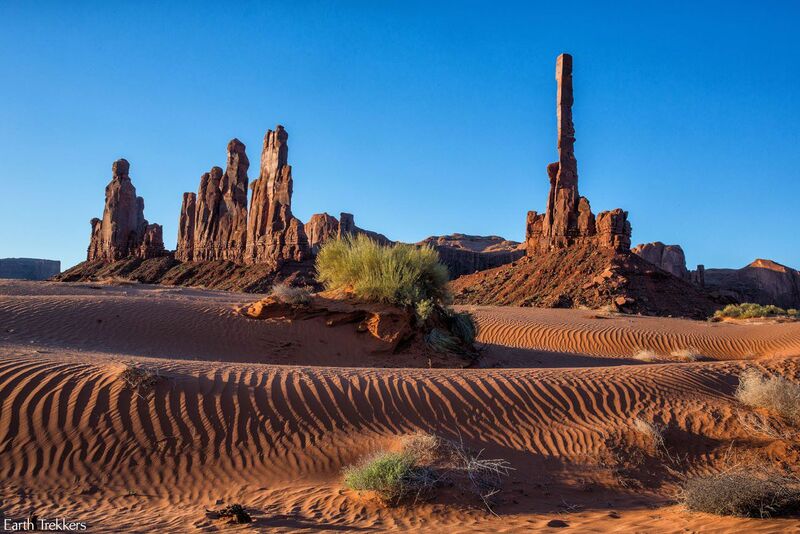 This is an unpopular, off-the-beaten-path tour in Monument Valley. We were able to do a little hiking, explore caves, and get a unique view of Monument Valley. 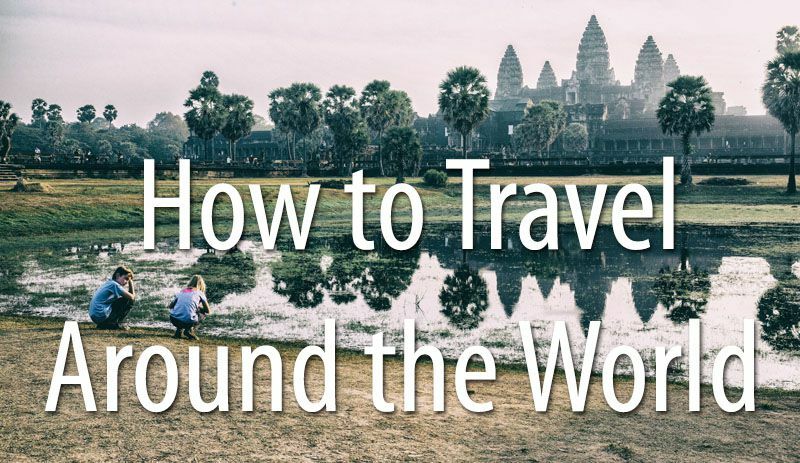 It’s not for everyone, especially if you are short on time, but we recommend it if you want a little adventure or like to get away from it all. Read more: Is Teardrop Arch Worth It? 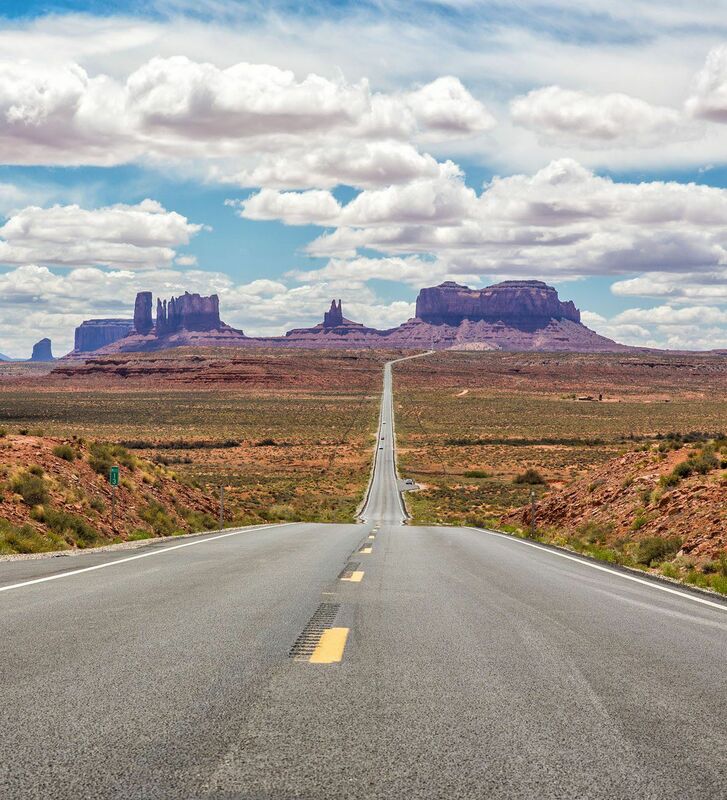 Once you are finished in Monument Valley, drive west to Page, Arizona (2 hours, 125 miles). Where We Stayed: In Page, Arizona we stayed at the unexciting but clean, convenient, and budget-friendly Holiday Inn Express. There are two must-do things in Page: Horseshoe Band and Antelope Canyon. 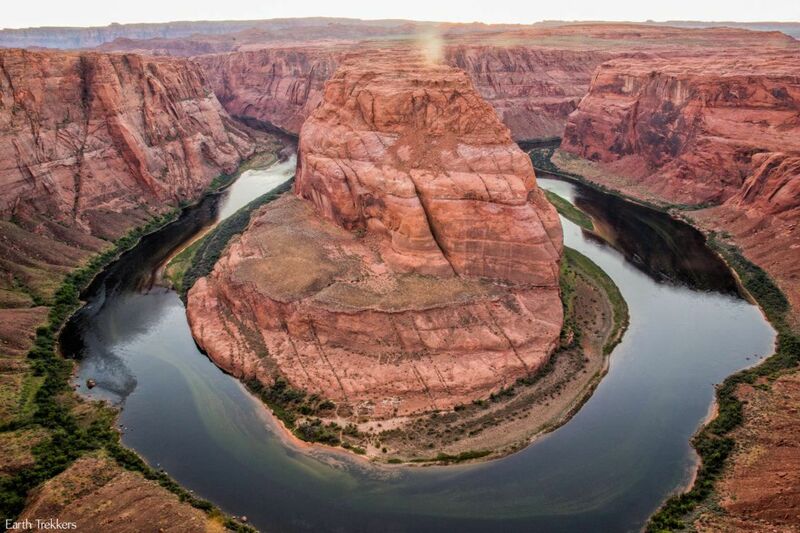 Horseshoe Bend is one of the most photographed spots on the Colorado River. For photographers, the best times to visit Horseshoe Bend are at sunrise and sunset. You have the option to do both, since you will be in Page the entire day. We visited Horseshoe Bend at sunrise and sunset. At sunrise, crowds are light and it’s a peaceful place to be. Sunset is a much different experience. It was incredibly crowded and hard to find a spot with a clear view of the river. Even though it can be painful getting up before sunrise, for us, it was the better time to be here. However, if you are here just for the thrill of seeing Horseshoe Bend, if you get here in the late afternoon, you should be able to get a good spot to watch the sunset. 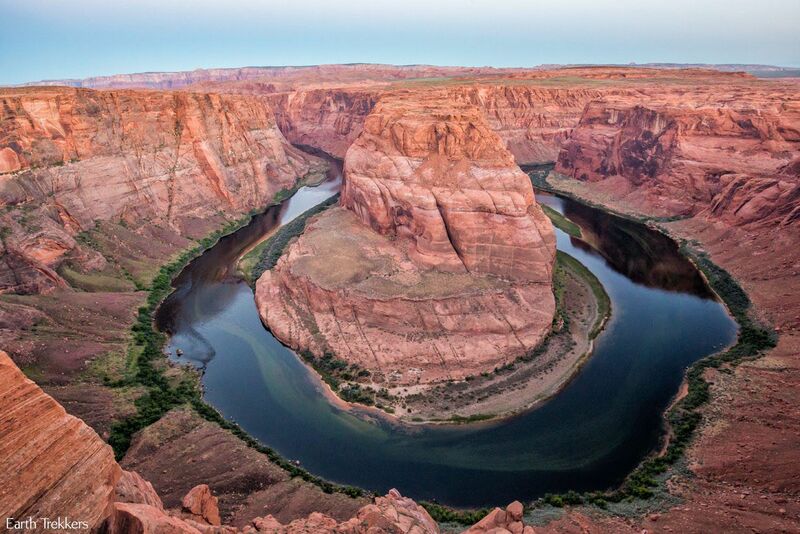 Getting here: Horseshoe Bend is located a few miles south of the city of Page, on Highway 89. Park in the large parking lot and from here it is a 0.5-mile walk to the viewing location. 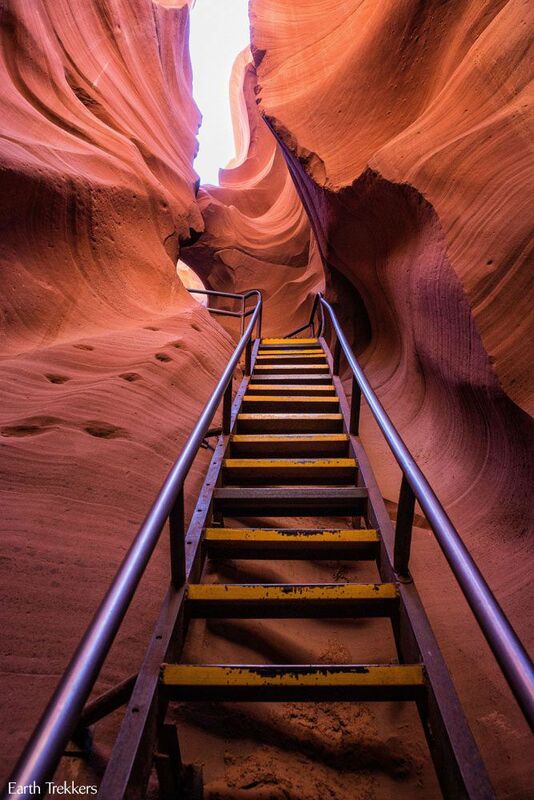 Antelope Canyon is a gorgeous place to visit. 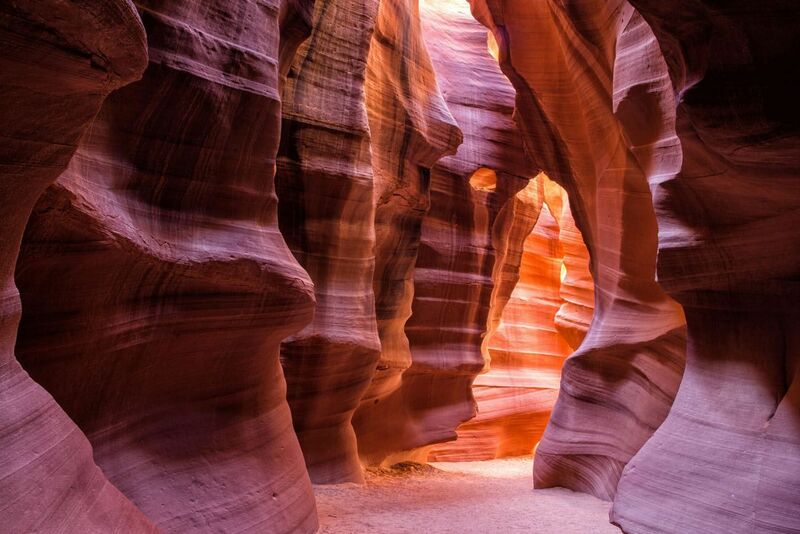 With its glowing red canyon walls and narrow, twisting passageways, this place is fun to visit and a joy to photograph. Antelope Canyon is made up of two slot canyons, Upper Antelope Canyon and Lower Antelope Canyon. When people refer to Antelope Canyon, they are usually referring to Upper Antelope Canyon. 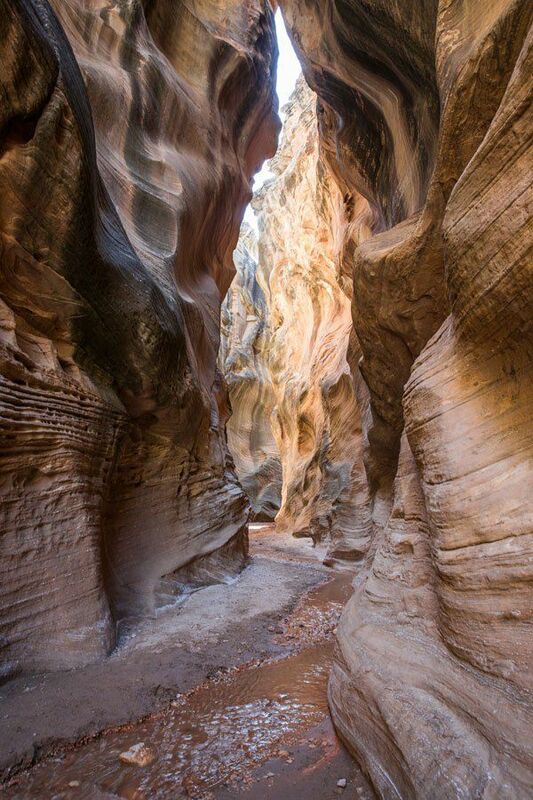 With its darker canyon walls, falling sands, and light beams shining through the dusty air, the Upper canyon has been the more popular of the two slot canyons. 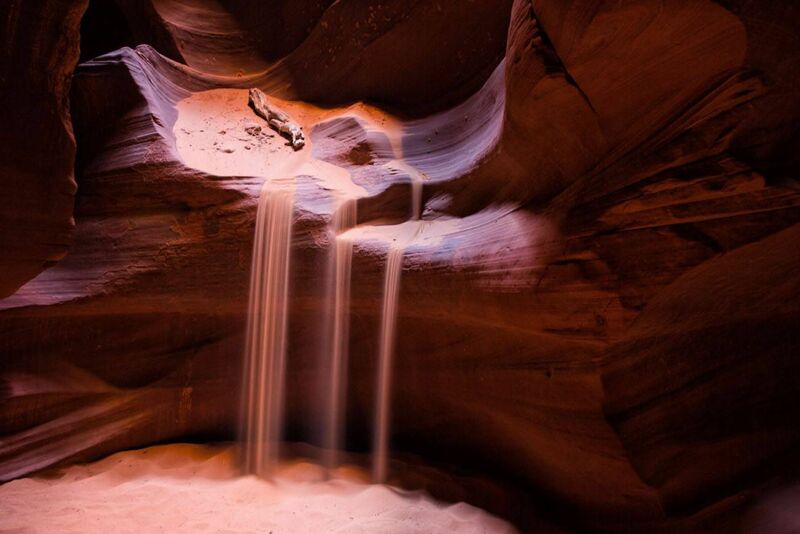 With one full day in Page, you can visit both Upper and Lower Antelope Canyon. Each canyon offers a slightly different experience. However, if you only want to visit one, how do you decide? 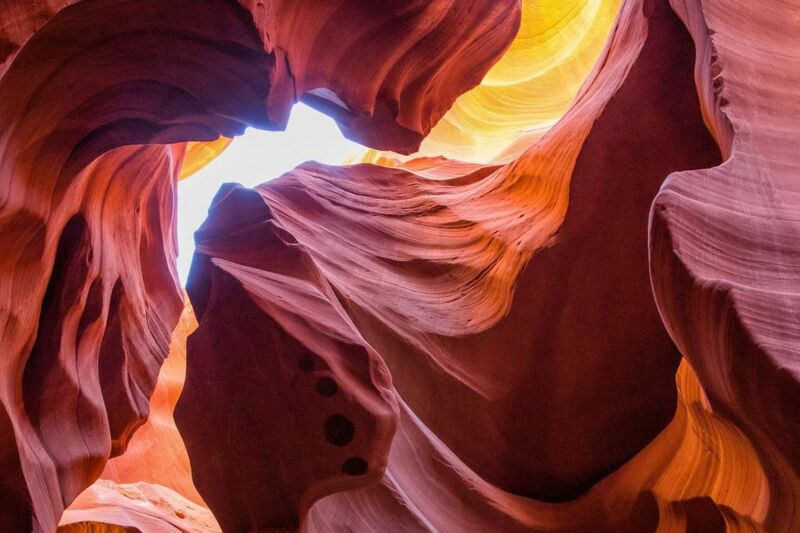 The popularity of Antelope Canyon has skyrocketed in the past year. To avoid disappointment, make your reservations far in advance (at a bare minimum, three months in advance, but up to six months in advance for the summer season). Where We Ate: For dinner, we ate at the Mexican restaurant called El Tapatio. It was wonderful and you can get some oversized margaritas if you want. Another place that gets great reviews, both online and by word of mouth, is Big John’s Texas BBQ. Today is the day when this trip becomes more of an adventure. It’s also time to go off-the-beaten-path and explore some less crowded but truly amazing places in the American Southwest. Grand Staircase-Escalante National Park is enormous. There are almost 2 million acres of protected land here, and with that comes tons of hiking trails, unpaved roads, and canyons to explore. Since most people gravitate to the more popular parks like Zion, Bryce, and Arches, Grand Staircase-Escalante is pleasantly quiet and uncrowded. This just may be one of your favorite days of the trip. From Page, drive north on Highway 89 past Lake Powell and enter Utah. Just past Big Water is Cottonwood Canyon Road, a very scenic unpaved road that travels through Grand Staircase-Escalante. Cottonwood Canyon Road is 46 miles long. It takes about 2 to 2.5 hours to drive from Big Water to Cannonville. You do not need a 4×4 for this drive. If you don’t like the idea of driving on dirt/gravel roads, or Cottonwood Canyon Road is impassable due to wet conditions, there is an alternate route. From Big Water, continue west on Highway 89 almost all of the way to Panguitch and then take Highway 12 past Bryce Canyon to Escalante, Utah. It’s a huge detour but since you are on paved highways it does not add much extra time (3 hours for the Highways 89 and 12 versus 2 to 2. 5 hours for Cottonwood Canyon Road). 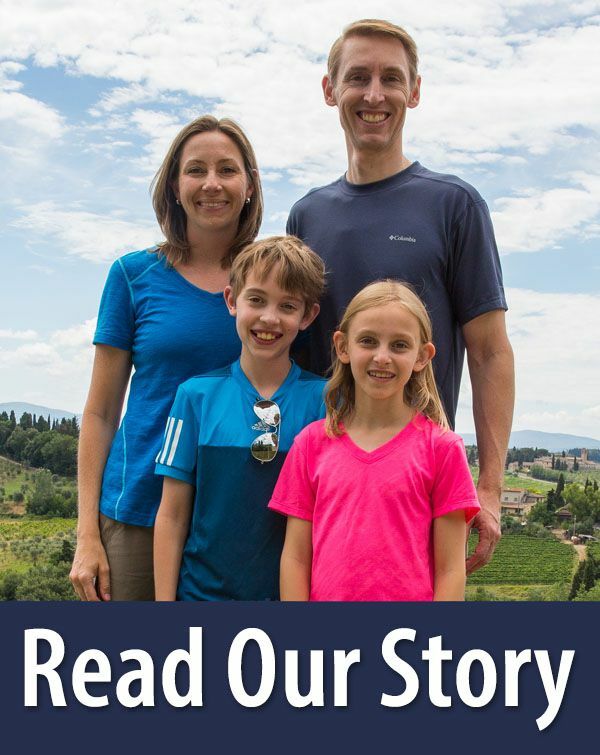 Read more: What’s It Like to Drive Cottonwood Canyon Road? From Cannonville, drive to Escalante and the start of Hole-in-the-Rock Road using Highway 12. Hole-in-the-Rock Road is another dirt and gravel road that leads to some amazing hiking spots and really cool slot canyons. Zebra Slot Canyon is a very short slot canyon, named for its striped walls. To get here, it’s a 5.2-mile round trip hike and takes between 3 and 4 hours. 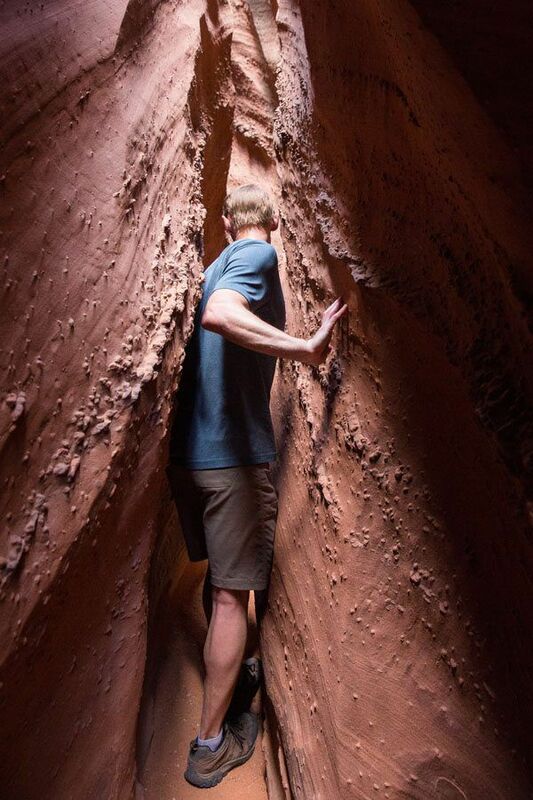 If you are looking for a super fun hike to do, put Peek-A-Boo and Spooky slot canyons on your list. Peek-A-Boo Gulch has several sections of challenging rock scrambling, including a 12-foot climb just to enter the canyon. 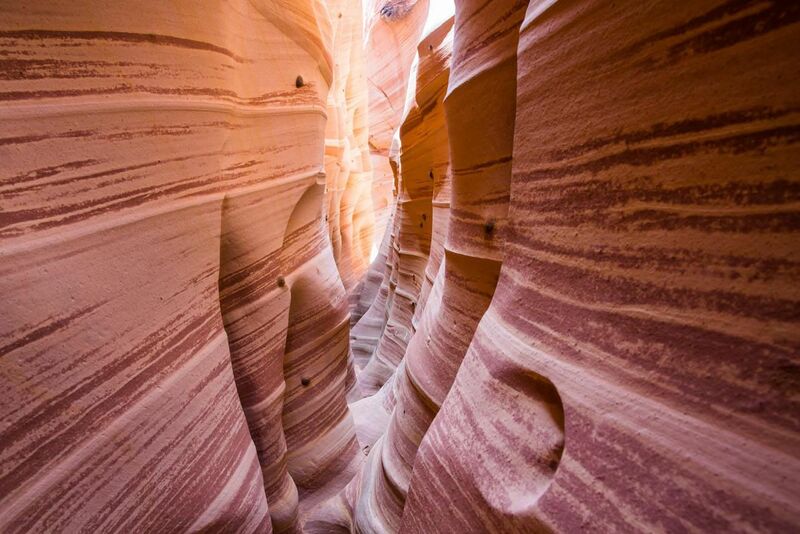 Spooky Gulch is one of the narrowest slot canyons around, only 10 inches wide in some spots! If you’re up for the challenge, these two slot canyons are tons of fun. Devil’s Garden is a quick visit just off of Hole-in-the-Rock Road. 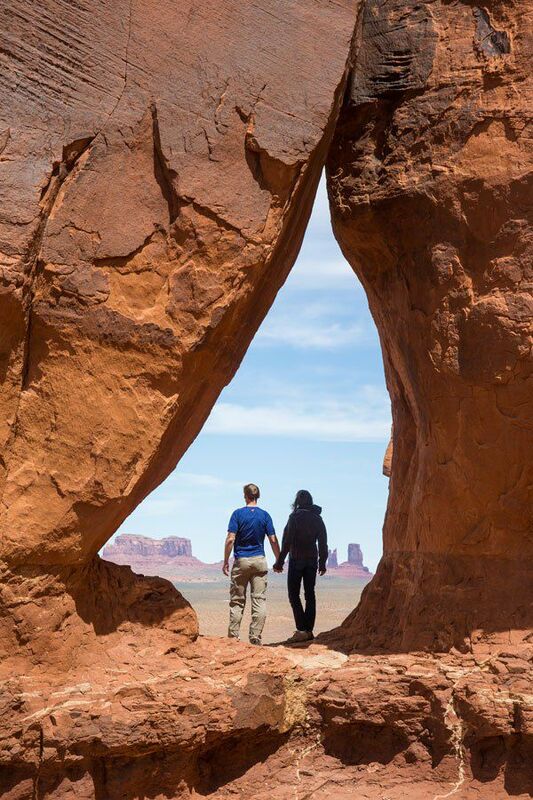 With hoodoos, crazy rock formations, and arches, Devil’s Garden is a fun spot to explore. If you get an early start to the day and are a fast hiker, it is possible to see all of these spots in one day. It’s a long day with a lot of driving but if you like the idea of exploring slot canyons, then Zebra, Spooky, and Peek-A-Boo are some of the best in the American Southwest. If you don’t want to drive all of the way out to Hole-in-the-Rock Road, there are two optional places to visit near Cannonville. 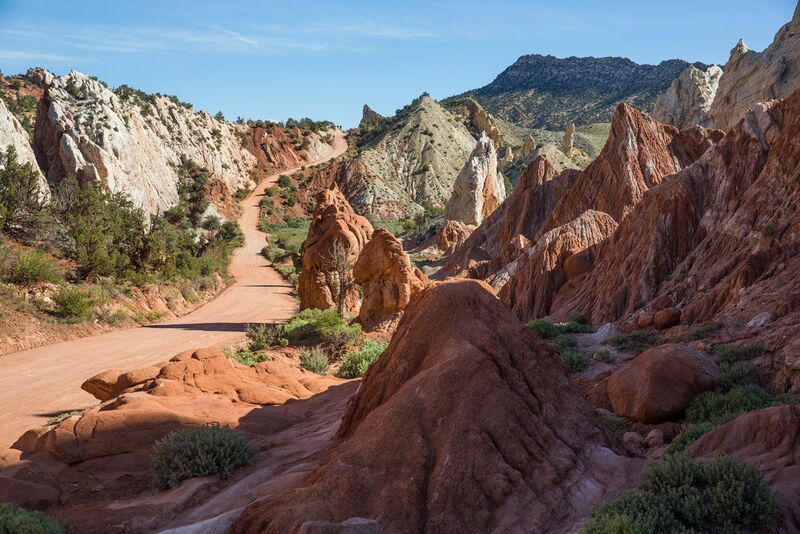 With colorful sandstone spires, red rock mountains, and bright blue skies, Kodachrome Basin is a gorgeous little spot to explore. Its name, Kodachrome, fits it perfectly, describing the multitude of vivid colors that are found here. It is located on Cottonwood Canyon Road south of Cannonville. There are a bunch of quick hikes to choose from and this makes a great family hiking destination. This is another slot canyon to explore, although this time the hike has you hopping and skipping over the Willis Creek. It’s fun to do and perfect for all ages and ability levels. After a day full of hiking and exploring, it’s time to get settled into your next accommodation. Tomorrow morning will be spent at Bryce Canyon so we recommend staying near the park. Where We Stayed: We stayed in Tropic at the Bryce Canyon Inn. This place was wonderful. We had our own cabin with queen sized beds, bathroom, and kitchenette. It was cozy, quiet, and very clean. From here, it was just a 15-minute drive to Bryce Canyon. 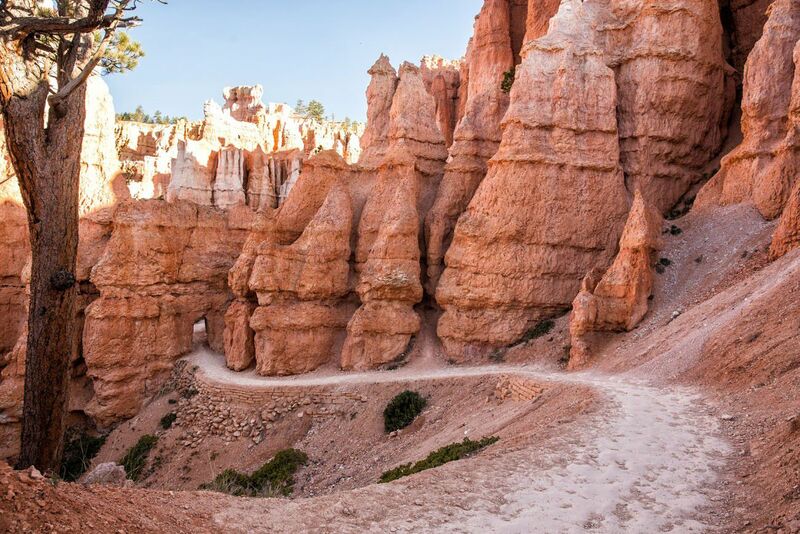 Bryce Canyon National Park…a fantasyland of hoodoos, bizarre rock formations, and sandstone pillars. This is a crazy beautiful place, and its unique landscape sets it apart from other national parks. Although Bryce may not have the same sweeping, expansive vistas as the Grand Canyon, it’s still a breathtaking experience the first time you see this view. Bryce Canyon is compact, at least for a National Park. One day is all you need to explore this park. With one day, you can hike through a garden of hoodoos, take in the view from multiple viewpoints, and thoroughly explore the park. What We Did: Depending on how fast you visit Bryce Canyon, you can visit Kodachrome and/or Willis Creek in the afternoon. Tim and I started at Bryce Canyon at sunrise, finished Bryce Canyon by lunch, had lunch in the town of Bryce, spent the afternoon hiking Kodachrome and Willis Creek, and then drove to Zion National Park. It is a long day but it can be done. Tonight, sleep in Springdale, Arizona, the gateway into Zion National Park. We stayed at the Holiday Inn Express, one of the best Holiday Inn properties we have seen. 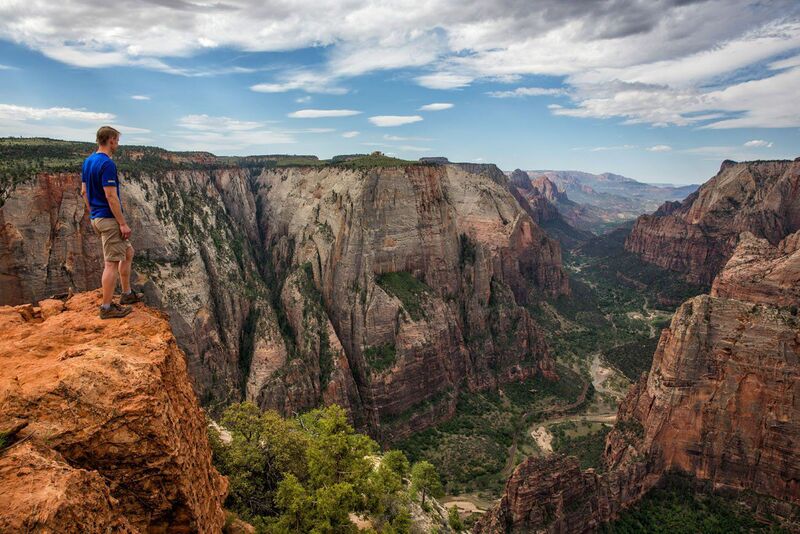 Zion National Park is one of the best spots in the United States to go hiking. 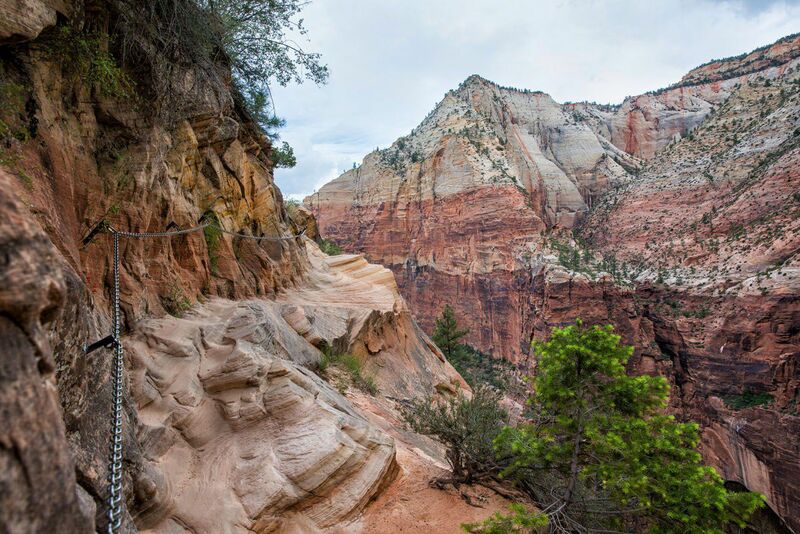 From the awe-inspiring hike up Angels Landing to the family friendly Riverside Walk to multi-day backpacking adventures, there is something here for everyone. Take your pick from a wide variety of hikes, some just a mile or two in length to longer, full-day adventures. With two days, you can choose several hikes, especially if you get an early start in the morning. We recommend starting as early as possible. During the months of April through November, when the Zion Shuttle is operating, it’s best to be on one of the first shuttles of the day. By mid-morning, the lines to get on the shuttle can be frustratingly long and take up your valuable time. Being on the first shuttle of the day puts you first on the hiking trail for the day. Yes, it’s not fun to get up at the crack of dawn, but it’s so much better than waiting literally an hour or longer in line for a shuttle. Spend the day hiking and exploring the park. Tim and I were in Zion for three days and had lots of time (and a huge appetite after hiking) to try different restaurants. King’s Landing Bistro. This place was so good that we ate dinner here twice. This restaurant has a “fine dining” feel to it with an amazing menu. Our favorite restaurant in Springdale. Café Soleil. This place is quick, reasonably priced, and serves delicious sandwiches. Oscar’s Café. The perfect spot after a long day of hiking. Oscar’s café serves great nachos and huge portions of Mexican food. Zion Pizza and Noodle Café. This is another budget friendly place that serves pizza, pastas, and salads. Jack’s Sports Grill. This was the only place that we don’t recommend. Expect mediocre food in a sports bar setting. Today, travel to Las Vegas to catch an afternoon flight home or to spend a night on the Vegas strip. Add more adventure to the itinerary by white water rafting on the Colorado River or taking a helicopter ride over the Grand Canyon. 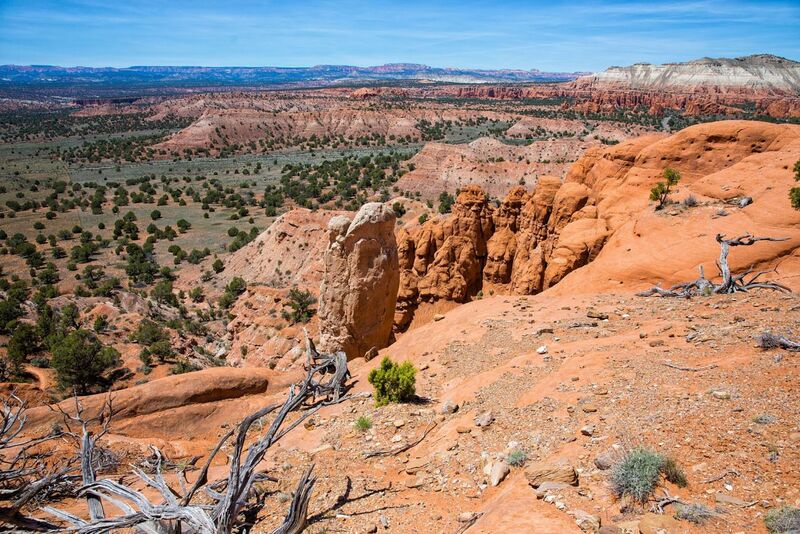 These are three more great National Parks located in Utah. 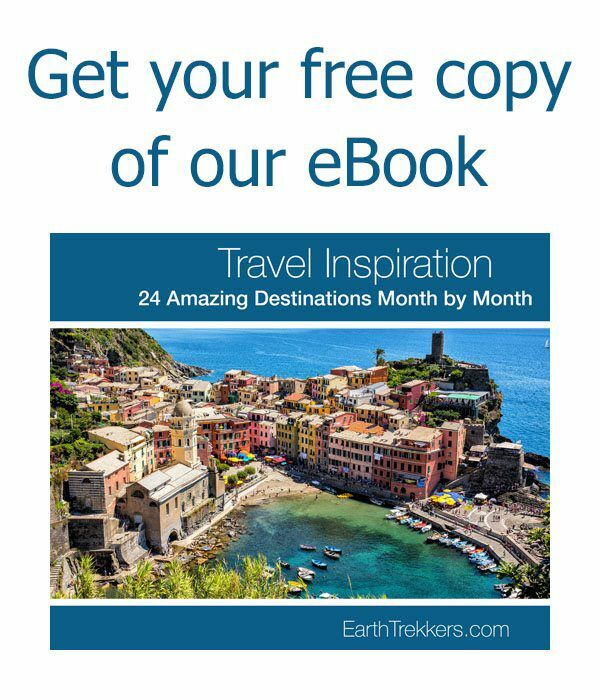 Adding these parks to the itinerary requires a lot of time (factor in one day for each park plus a day or two of driving time from Monument Valley or Bryce Canyon) but these are epic destinations to add if you have the time. If you have an extra day or two, add some more time to Zion (for hikers) or to Las Vegas, if this your first time in the city. 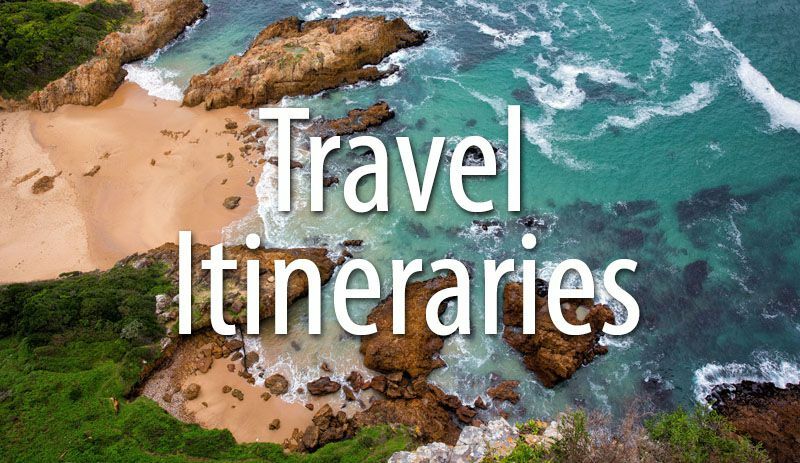 You can eliminate two days by altering the beginning of this itinerary. Skip Sedona and head right to the Grand Canyon from Phoenix. Spend the afternoon and night at the Grand Canyon. On day 2, visit Monument Valley as a quick day trip from the Grand Canyon and then sleep in Page. Then start this itinerary on day 5. If you think that one full day in Page is too much time, on the morning of day 4, drive right to Page, tour Antelope Canyon, and then sleep in Page. On day 5, drive to Grand Staircase-Escalante. 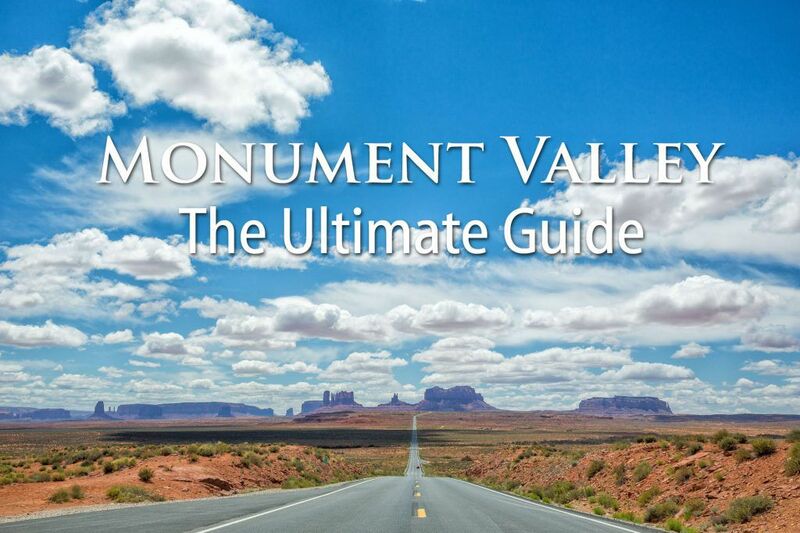 Visiting Page and Monument Valley quickly eliminates one day on this itinerary. Are you planning a American Southwest road trip? Comment below if you have any questions! My wife and I have traveled all over the world but have never done the Southwest National Parks trip although we have seen the Grand Canyon many times from 35,000 feet. 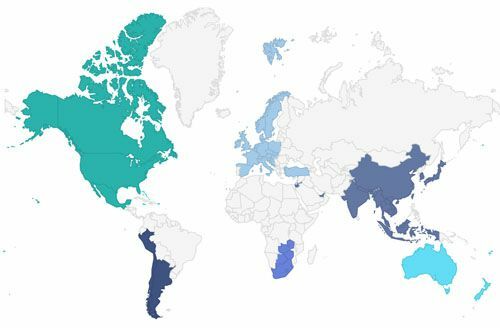 We will do this trip in October and spend 10-14 days. You photos and commentary have been immensely helpful in our planning. Thank you so much for putting in the time and effort to do this. As retirees we have lots of time so I will look into your other trips.